In October 2013 Australian Mercy launched its emergency rice appeal for Mae-la camp. Thank you to all the people who are continuing to give to our Mae-la emergency rice appeal – A bag of rice costs just $25.00. We are now distributing $500 worth of rice a month (approximately 20 bags) through Corina’s preschool network, this amount needs to increase and as more funds become available we will increase it so that more families are able to be helped. In May 2014 we would like to be able to increase our monthly budget of rice to $750 ( 30 bags) a month and in September increase again to a rice budget of $1000 (40 bags per month). 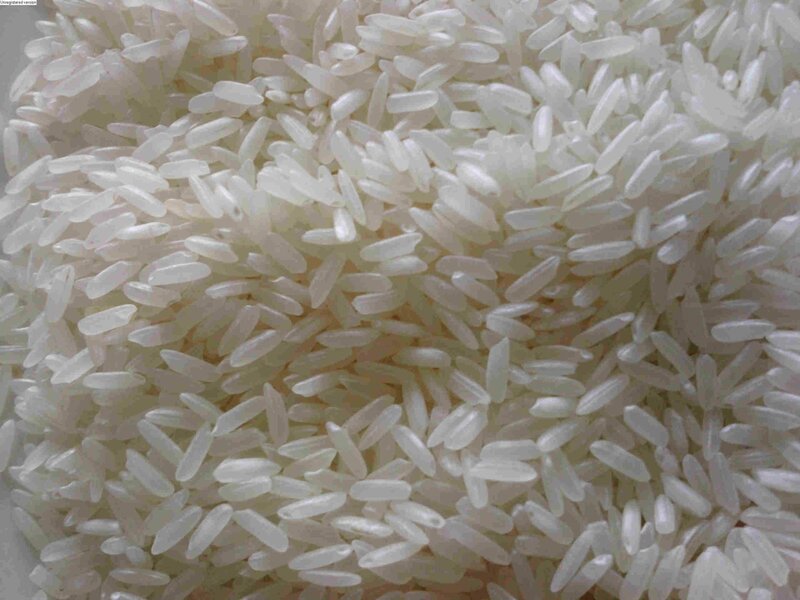 The expected total of funds needed for the monthly distribution of rice will be $9,000 for 2014. We received a large donation that is all but distributed, and we are now relying on monthly donations to keep the rice flowing. David Skeat will be travelling to Mae-la in few days time and is taking with him the funds for the next two month’s supply of rice and will assess the situation first hand. Meanwhile a men’s coffee group in Burnie Tasmania are fundraising for a month’s quota. How about you? Can your church, work place or network raise enough to keep hungry families in Mae-la camp alive? Your donation will assist to lessen the impact of this decision in the lives of some of the most vulnerable people in the camp. A thank you message from Corina for the rice donations already received can be can be found here.